In many parts of the world, particularly where Christmas or the Winter Solstice are celebrated, the end of the calendar year represents a time of excess. A lot more food and alcohol combined with less physical activity are common. However with the start of the New Year, many of us want to bring some changes to our diet and lifestyle, sometimes just for a short time, while others commit to long-term changes. And it makes sense to start those changes with a detox. It’s a big subject for a single article so please excuse the superficiality of this piece. The body is in fact detoxing 24 hours a day. It has natural physiological detox actions of its own, such as sweating and urinating. But if the body takes in more toxins than it can detoxify, or lacks the nutrients it needs to function properly, or if there is a block in the system (like constipation) then it cannot cope and develops symptoms. Some skeptics argue that detox is just a meaningless marketing term and mock the idea that accumulated toxins cause a sluggish metabolism or general malaise. If you are interested in how the science of detoxification responds to the skeptics then this article by the Alliance for Natural Health provides a robust debate with the critics. 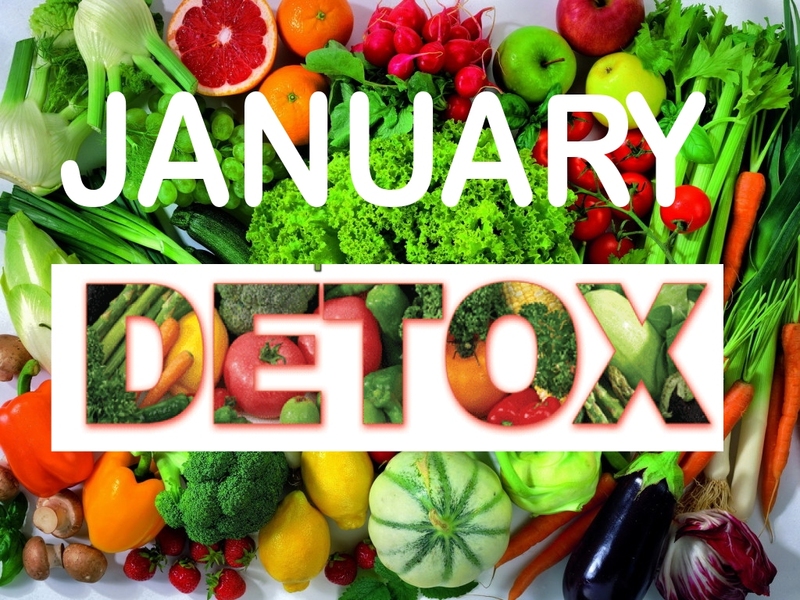 In practice, anyone that has been on a detox programme will know how much better you feel (eventually) for cleansing your system in combination with improvements to diet and lifestyle. A 2015 Channel 4 Programme; “How the Rich Live Longer” found detoxification was a common component in the lifestyle of the super-rich looking to expand both the length and the quality of their lives. We know that today’s ‘average diet’ differs greatly from the one we evolved to eat and typically has an imbalanced delivery of carbohydrates, fats and proteins, is too high in Omega 6 compared with Omega 3 fatty acids, and is deficient in a plethora of nutrients needed to control and balance the multiple and interacting metabolic systems required to keep us healthy, vibrant and energetic. Modern farming methods compound the problems by supplying foods deficient in the nutrients we need. We live in a world surrounded by synthetic man-made compounds, found in everything from cleaning products to pesticides, which can make their way into our food, water, air and our bodies (particularly the case for fat-soluble toxins). We’ve seen a TV “health” programme advocated microwaving broccoli and did so by covering this lovely plant with plastic clingfilm. We are less active than we used to be and we consume fewer plant nutrients that help regulate natural detoxification pathways. That means many people suffer from a burden caused by their chemical load. This can lead to fatigue, insomnia, anxiety, skin conditions and in the long run to serious diseases like cancer, heart disease, obesity and diabetes. The body is in fact detoxing 24 hours a day. It has natural physiological detox actions of its own, such as sweating or urinating. But if the body takes in more toxins than it can detoxify or lacks the nutrients it needs to function properly or if there is a block in the system (like constipation) then it cannot cope and develops symptoms. The basic concept of a detox is to reduce your exposure to toxins and to cleanse and eliminate them from your body. 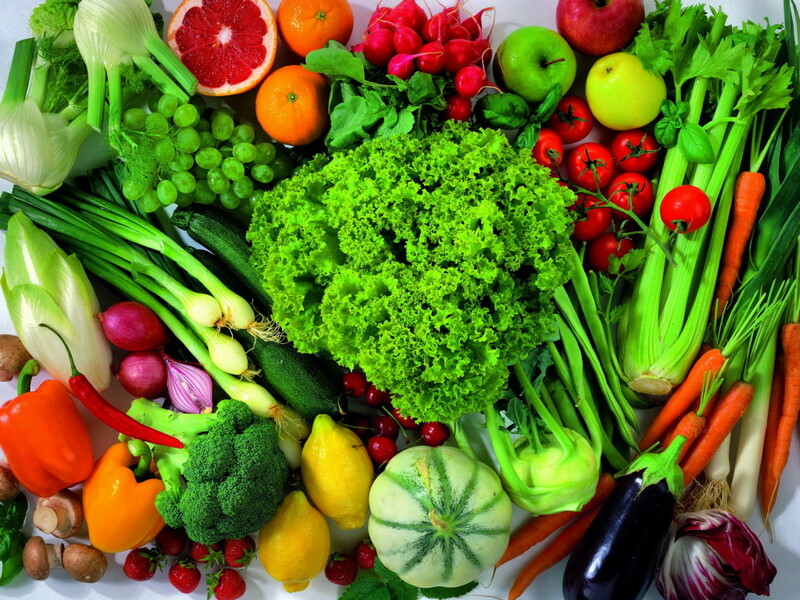 Detox diets usually emphasise nutritious foods that are easily assimilated by the body with a focus on vegetables and some fruit, plenty of water and often supplements (see below) to assist the cleansing of the liver, kidney and colon. Meat, dairy, wheat, sugar, caffeine and alcohol should be avoided and reduce your intake of carbohydrates generally. Eat organic food wherever possible. Organic is the simplest way to reduce the amount of toxins you are ingesting. Cook your own food from fresh ingredients and avoid processed or ready-made food. When you can, eat raw foods and include fresh fruit and vegetable juices (make your own juices with a juicer such as NutriBullet). Lightly steaming vegetables preserves much of the nutritional value. Read every label when you buy food. Avoid preservatives, artificial flavourings and colourings. Don’t eat your food in a rush. Chew properly as saliva contains important digestive enzymes and go for moderation in everything you do; you cannot detox and overeat at the same time. If you are desperate for a snack try an organic oatcake or for something sweet an organic palm date. Drink filtered tap water (much better than tap water and water from plastic bottles). If you can’t handle life without caffeine, then don’t go back to brown tea, only drink moderate quantities of green tea. If you’re looking to lose weight as part of a detox, then learn to understand glycaemic load. This blog by Ana our herbalist and naturopath gives more detail. Exercise is part of detox. Start gently if you’re not used to it. If you’re constipated, a healthy high fibre diet should improve things. You can also try an organic food grade castor oil as a temporary measure or try colonic hydrotherapy. This link provides more information. Recognise and avoid as far as possible the other sources of toxicity you may be exposed to in products such as chemical air fresheners, cleaning products and cosmetics. Replace these products with those made from organic natural ingredients. The cleanse category on our website includes a number of supplements that can help with detoxification. There are varying levels of research linked to these supplements and we’ve included one or two studies to demonstrate some of the science. The individual herb most commonly used for detox is milk thistle. Milk thistle prevents liver damage and enhances liver function through its ability to prevent toxin-induced damage, and by stimulating the growth of new liver cells to replace old damaged cells. Silymarin a key phytochemical within milk thistle has been shown to stimulate the production of glutathione, by over 35 percent. Increased glutathione levels raise the liver’s detoxification potential to handle a wide range of hormones, drugs, and chemicals. Our herbalist, Ana has combined these and other cleansing herbs in our CleanseHerb tincture blend. Globe artichoke has similar benefits to milk thistle. Cynarin a key active compound in artichoke has been shown to help with bile flow, stimulating healthy gut bacteria and peristalsis aiding regular bowel movement. It also helps with dyspepsia and IBS. Chlorella has a range of benefits including several linked to detoxification. For example it is well known as an effective heavy metal and pollutant detoxifier proven to help remove cadmium, lead uranium, mercury and dioxins from the system. 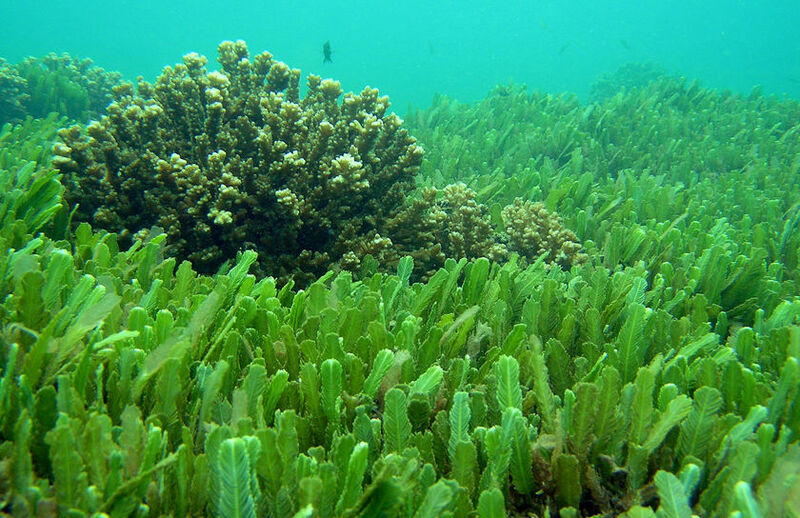 Spirulina also contains high levels of detoxifying chlorophyll. 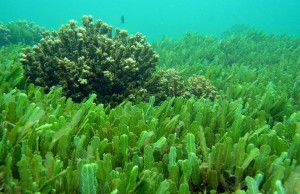 It is often alternated with, or combined with, chlorella as part of a detox programme. Both Pukka Clean Greens and Viridian Soul Food Greens combine Organic Chlorella, Spirulina and Wheat Grass Juice with other super rich green foods to provide nutrient packed blends. Chlorella, spirulina, wheat grass juice powder, Pukka Clean Greens and Viridian Soul Food Greens are available in capsules and powder form. If you buy the powders then you can add them to your vegetable juice drinks to make the ultimate healthy detox formula.